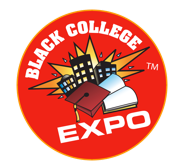 The Black College Expo underlines the mission of curtailing the high school dropout rate and increasing the enrollment to degree and/or certificate programs among underserved and underrepresented students. The Black College Expo impacts families being that over 90% are the low to moderate families, most of whom do not know how to navigate the college admission process. Black College Expo demystifies the college and career planning process. There are seminars throughout the day on "How to find Money for College", "Booming Careers", "How to Maximize Financial Aid", "How to Write your Dream Essay to get into your Dream College", "How to Prepare for College", SAT and ACT Prep. 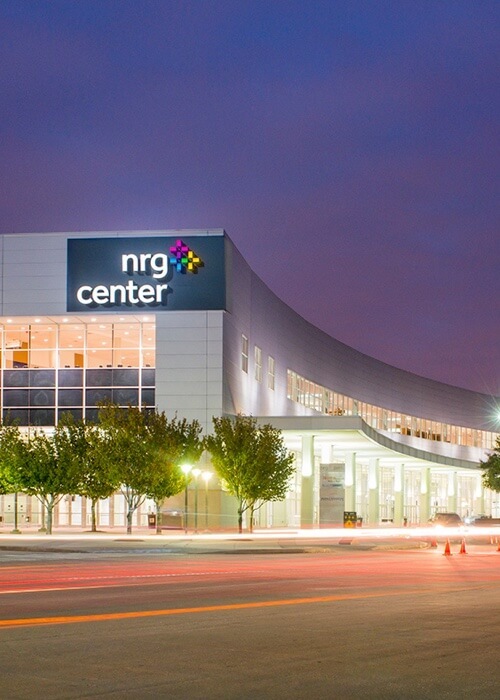 There is a STEAM Pavilion, to get students excited about Science, Technology, Engineering, Arts/Aerospace/Agriculture and Math, and Career Center to help connect students to internship and career opportunities. It will be the RED LOT parking (please see map).